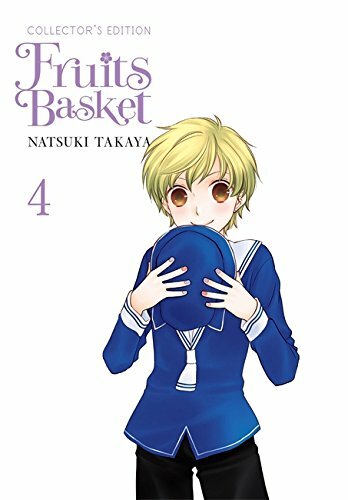 One of the bestselling franchise in the history of the North American manga market returns in collector's editions from Yen Press!Jealousy, rage, regret--the members of the Sohma family are no strangers to these emotions. Tohru Honda's cheerful optimism, however, is like a balm to them. Unfortunately, not every Sohma feels that way! Kisa and Tohru have become fast friends, but Hiro Sohma isn't too happy about this turn of events and decides to take out his anger on...Tohru?! And when the normally docile Hatsuharu snaps and pulls a Black Haru at school, will Tohru's brand of magic have any effect at all? !